Our aim is to capture memories for you to cherish forever. Offering timeless images will increase daily with sentimental value daily as they provide a doorway into the past. These beautiful heirlooms will be there for future generations to treasure. 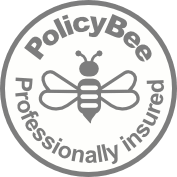 We strongly believe in offering our clients a unique bespoke service, as every client has individual requirements you are not limited to set packages. Together we will help you get the most from the experience, whether it’s something stunning for the wall or a keepsake box of prints. There are a few times throughout your lifetime which are truly momentous, which should be captured and preserved for eternity… weddings, newborn babies, children and so forth, these are just some of the significant events which should be captured in the best ways possible – so your memories may last for a lifetime! Experience fees are payable upon booking. Fees are non-refundable. 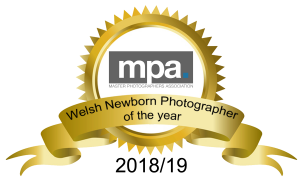 Treasured Moments Photography is one of only four photography studio’s in Wales to have been awarded the “Newborn Safety Certificate”. The Pricing above are Experience prices only.